Samsung now launches business-first Galaxy Note 8 "Enterprise Edition"
The new offering Samsung Galaxy Note8 offers PC-class product lifecycle support services and solutions for reducing downtime and complexity of enterprise smartphone deployments. Samsung Electronics America has now introduced an unlocked version of the Galaxy Note 8 in the market. Dubbed as Samsung Galaxy Note 8 Enterprise Edition this model has been designed for the enterprise and SMB market. 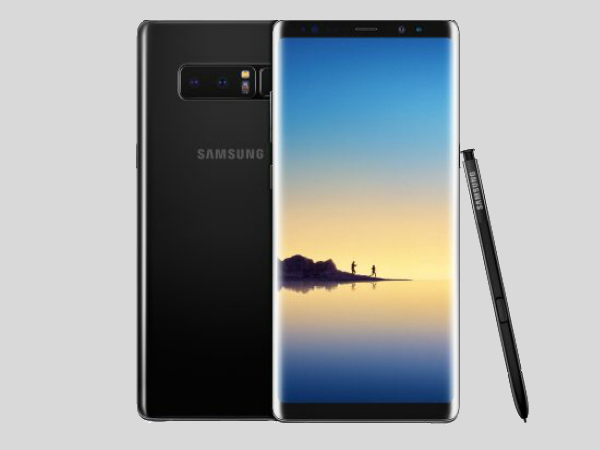 Besides the company says that the Note 8 Enterprise Edition brings enterprise-level customization, management, support, and security enhancements to the acclaimed Galaxy Note 8, making it a truly "business-first" offering for the product line. "Modern enterprises are dealing with a conflict when it comes to their mobile strategies-a push and pull between what they require of IT to keep organizations secure and productive, and what their employees have come to expect when using mobile devices," said Eric McCarty, Vice President, Mobile B2B Product Marketing, Samsung Electronics America. "We call this the IT Paradox, and the Note8 Enterprise Edition helps solve it by providing simple and comprehensive tools for IT to manage and secure their mobile environment while giving users a device they will love." Lets, look at some of the key features and benefits of the new Galaxy Note 8 (review) Enterprise Edition. The Samsung Galaxy Note 8 Enterprise Edition offers both Samsung Knox Configure and Samsung Enterprise Firmware Over the Air (E-FOTA) to help reduce downtime and simplify the complexity of enterprise-wide smartphone deployments. Knox Configure lets IT admins quickly, securely and remotely configure and deploy branded, custom mobile experiences. E-FOTA enables IT admins to comprehensively manage a fleet of devices through centralized OS and software version control and scheduled updates. The Galaxy Note8 Enterprise Edition brings traditional PC-class product lifecycle support services to the smartphone. Devices receive regular monthly security updates for up to three years and purchase assurance that they can buy the same device model up to two years from availability. With the Galaxy Note8, users get a bigger Infinity Display that fits comfortably in one hand and an improved S Pen for taking notes in Screen off memo or quickly annotating documents and photos. Galaxy Note8 features the best-ever smartphone camera to capture stunning photos, along with enhanced Samsung DeX1 capabilities, for those who need to extend their mobile experience seamlessly to the desktop -whether they're in the field, at the office or at home. The phone is built on the Galaxy foundation-a collection of unique features and capabilities that, together, have redefined the mobile experience. 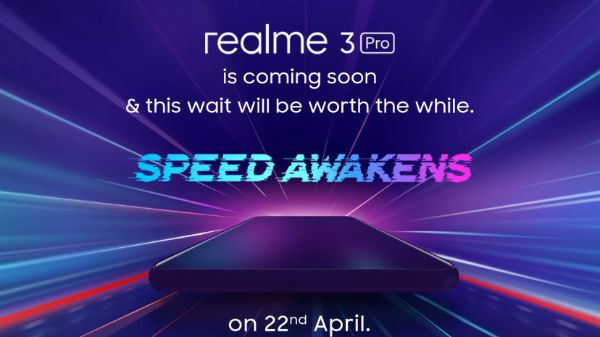 Those include IP68 water and dust resistance, fast wireless charging and powerful performance with 6GB RAM, a 10nm processor, and expandable memory. Rock solid security is provided through a choice of biometric authentication methods and Samsung's defense-grade Knox security platform. "For years, our partners have been asking us for a Samsung flagship device they can standardize across their entire wireless ecosystem. 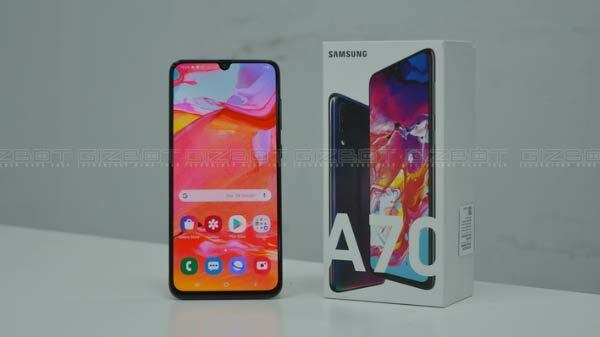 They've asked that the device offers built-in and centralized device configuration and security solutions and that it includes the option to support both single-carrier and multi-carrier deployment strategies," said Kerry McGonigal, CEO, Hyperion Partners-a member of Samsung Team of Empowered Partners. He added, "The Galaxy Note8 Enterprise Edition is the solution we've been waiting for. It supports a wide range of customer budgets and procurement policies, and it provides the ideal complement to Hyperion's Mobility-as-a-Service solution." Samsung Galaxy Note 8 Enterprise Edition is available for order through authorized Samsung channel partners. The Note 8 Enterprise Edition will be available for &dollar;994 (roughly Rs. 64,204) per device.